Yesterday Toys “R” Us announced that they filed for Chapter 11 Bankruptcy. A sad day for kids and adults alike. Children for generations have grown up gazing at the big-box store with a cartoon giraffe mascot with awe. A place of wonder and magic. When I was a 9 year old boy all I could think about was how this massive store was filled to the brim with everything I ever wanted: bikes, LEGO, Super Soakers, action figures, video games and board games, just to name a few. For 9 year old Julian the list of amazing things contained within it’s walls seemed to go on forever. 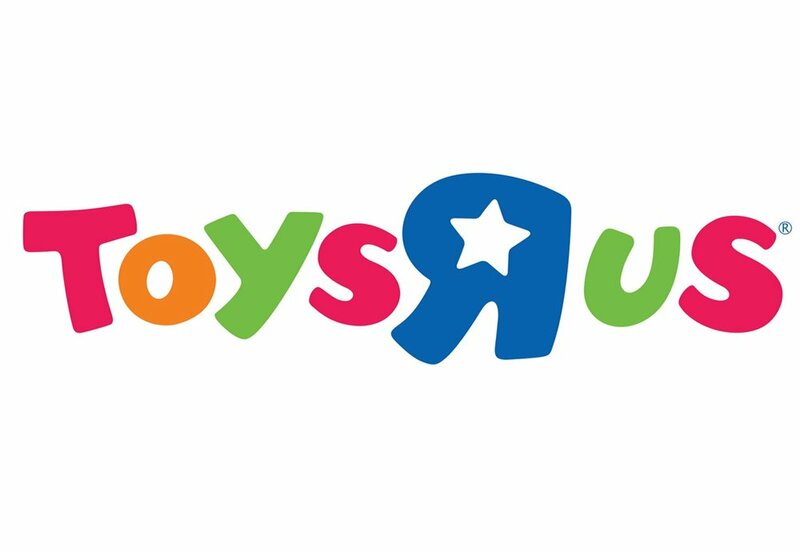 Even now, at 27, thinking about Toys “R” Us makes me smile. I might have grown older but my love for many of the things they sell never really died. I still play video games, own action figures, and partake in the occasional board game night. That being said, I’m just as culpable in the demise of this storied toy chain as anyone else. Even as a kid I knew that Toys “R” Us was just BIT more expensive than their competitors. I grew up in a city renowned for its frugalness so even the slightest price differentiation between stores was a big deal. Our family wasn’t poor but we certainly weren’t rich either, so trips to Toys “R” Us were rare. I didn’t even have a grasp on the value of money but I never took for granted a chance to visit the big toy store down the road. As I got older and had to start deciding where to spend my money I spent even less time in Toys “R” Us. I’ve been playing video games for almost as long as I can remember but I can tell you I rarely, if ever bought my games at Toys “R” Us and as online shopping became more prevalent I spent less and less money in brick and mortar stores in general. Of course it’s easy to point the finger at Amazon for Toys “R” Us’ woes, however I don't think it’s that simple. Walk into a Toys “R” Us today (they’ll be open through the holidays) and it won't look much different than it did 20 years ago. As the world moved forward Toys “R” Us stayed the same and that’s never a good place to be in business. Just like it was for my family, families today are price sensitive, maybe even more so. It seems to me that this day was inevitable. As online shopping drove prices down Toys “R” Us either wouldn’t or couldn't remain competitive; an issue that is facing brick and mortar stores everywhere. This likely won’t be the last major box chain to collapse under the weight of online retail. So where does that leave us? With more of the power shifting online in retail, what happens when the toy market becomes the book market? Amazon already owns close to 40% of the ENTIRE book market. That’s print and digital. And well over half if you remove print from that. We see bookstores closing left and right, leaving people who love to browse the shelves with fewer and fewer venues. I feel for the kids of tomorrow who can’t spend a few hours with their parents exploring the awe of the toy store. Maybe that’s too sentimental but those days at the toy store as a kid were special. Hopefully there might still be some hope for toy loving kids and their families. With no big-box toy store on the block the door is opened for the specialized toy stores. The LEGO store and The Disney store are decent enough examples of the shift in the market. Neither chain is tiny but being smaller allows them to be more nimble than Toys “R” Us was. They can adapt with the shift to online shopping by offering experiences that Amazon can’t. For example: The LEGO store lets you build things, something that was never possible back at Toys “R” Us, and some local board game stores can let you try out certain games before you buy them. It’s these types of experiences that can preserve, and maybe even enhance, those magical experiences I had as a kid for the next generation of children. Starting with this piece, the ToB Blog will feature new posts once a week to accompany our podcast schedule. Look for more written content from myself touching on all sorts of topics in the geek world.